A visit to Bidnija Olive Grove in Wardija, to visit this Olive Grove where gemmologist Sam Cremona has spent years researching and revitalizing Malta’s olive oil industry. Sam will give a brief explanation of his grove and the potential to market the Primo extra virgin olive oil as a health food specially indicated and improve the immune system. Tasting of the Olive Oil will take place in this grove. We will then proceed to Meridiana Vineyards just beneath Mdina. 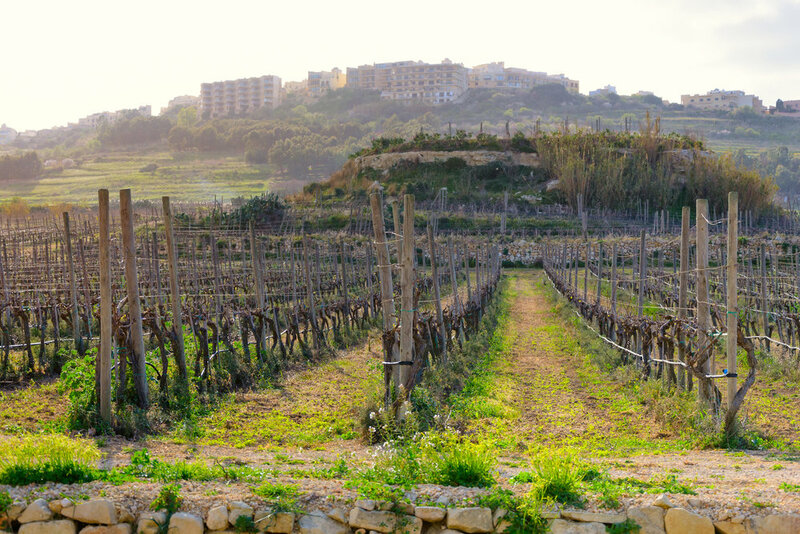 Here the delegates will have a brief explanation of the local Maltese wine industry. Wine tasting will follow in this venue.